Over the last 20 years, the BME Development Centres, run by local clubs and coaches and aimed at 8-18 year olds, have provided indoor junior coaching for areas with a substantial BME community. The centres now have links with over 20 clubs for attendees to migrate to for junior coaching, ensuring that young BME cricketers have every opportunity to reach their full potential. Sundays, 13th January - 24th March, 2pm - 4pm (Hard Ball Sessions). 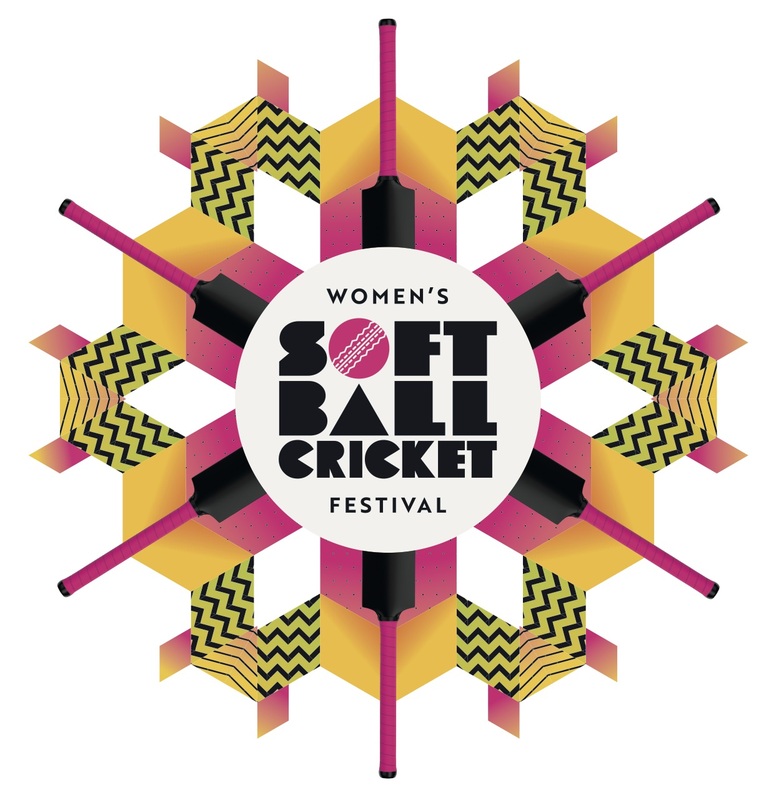 Sundays, 13th January - 24th March, 10am - 12pm (Soft Ball Sessions). Saturdays, 2nd February - 6th April, 12:45pm - 4pm. Saturdays, 2nd February - 9th March, 2pm – 4pm. Sundays, From 10th February for 6 weeks, 2pm - 4pm. Fridays, 11th January - 1st March, 7pm - 9pm. Sundays, 27th January - 31st March, 12pm - 13:30pm. Sundays, 3rd March - 7th April, 12pm – 2pm. Thursdays, From 31st January until March, 5pm - 6pm. Sundays, From 3rd February for 8 weeks, 1pm - 2pm.